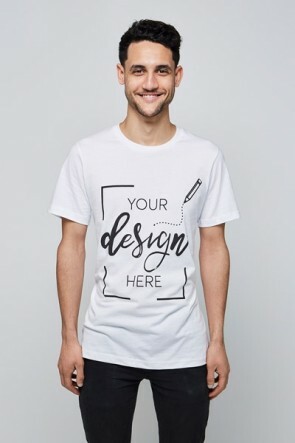 Get creative and design your own clothes. Can’t find the exact sport’s apparel you want of your favourite team? We offer a wide variety of products where you can find the base for your custom men’s clothing and the rest is up to you. 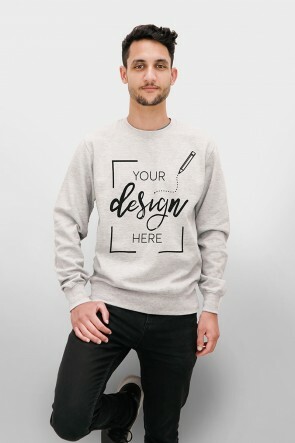 Our customizer allows you to upload any image or design and create your own custom men’s clothing. 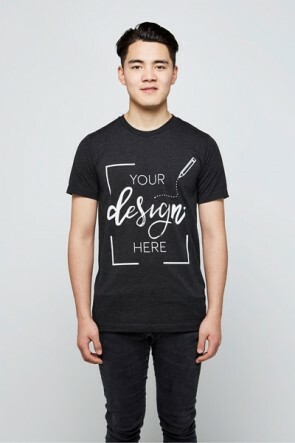 We make it quick and easy for you to design your own clothes. Choose your style, upload your image, add any texts, check out, and we will take care of the rest! You get to design your own clothes and we will produce them. 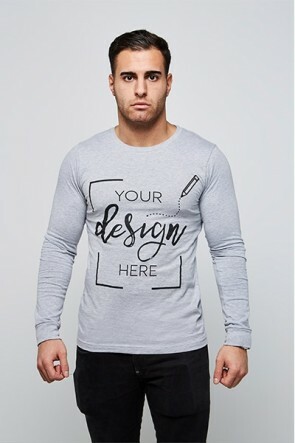 Next time, before you spend hours on the internet searching for your perfect custom men’s clothing, you will remember us and how easy it is to have exactly what you want in less than 5 minutes. What are you waiting for? 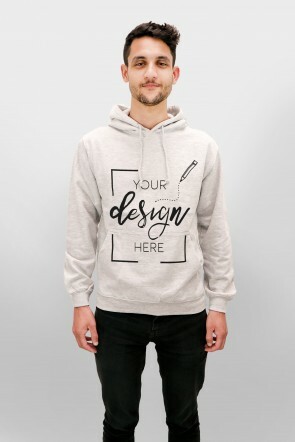 Create your custom men’s clothing now!